Claims denials are a big reason why many healthcare providers miss out on annual revenue, making it crucial that you closely monitor your claims process every day. Perhaps your facility does one large, overarching review of all claims submitted in a certain period, such as every week or even every month. This review of multiple claims at once can provide useful data and insight into how several claims affect your bottom line. 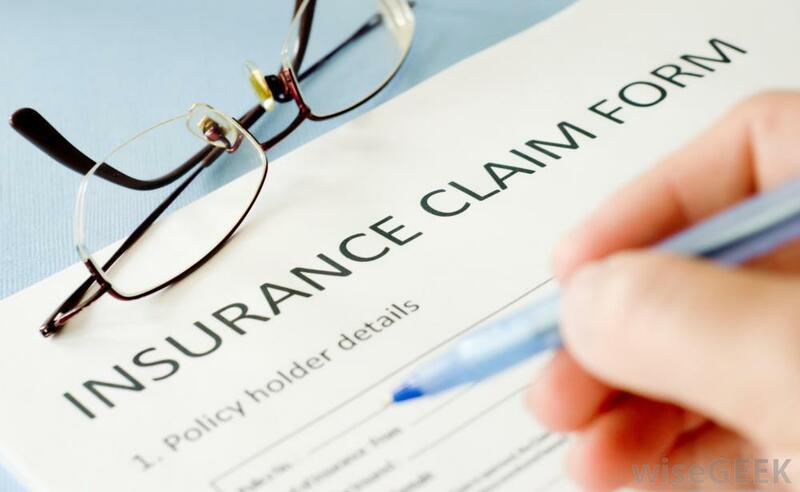 However, only checking individual claims as they are processed and conducting a daily review of all claims submitted in that day will ensure your facility gives the claims process the close, analytical attention it requires for earning a healthier revenue cycle. Establishing a daily claim-checking process will give your billing staff a better bird’s-eye view and understanding of your own claims submissions and reimbursement process. Not only will a thorough daily review help catch claims denials, but it will help your facility notice patterns of why claims are being denied or reimbursements are often delayed. Although your facility may work on processing one claim at a time to ensure each individual claim is accurate, this can actually cause your employees to miss out on overarching trends within the claims process, and therefore repeat the same mistakes. What Should Be Part of Your Claims-Checking Process? Your claims-checking process should begin even before a claim is made! Your administrative and billing staff should check every patient’s insurance coverage prior to providing service. Many claims are denied due to discovering that a client doesn’t have the insurance necessary to cover the treatment provided. If your facility has not always checked patient eligibility before service—or at all—you must make this part of your daily practices. For more information about the importance of checking patient eligibility, check out our last blog. Before submitting a claim, of course, your staff should double check the claim’s information. This pre-emptive check will ensure your staff catches any mistakes and makes necessary edits. Does the patient in question’s insurance coverage line up with what is recorded in the claim? Does the given treatment have the proper ICD-10 code associated with it? Although it can be easy for double-checking to fall by the wayside in a busy medical office, taking the extra few minutes to review a claim prior to submission can mean all the difference between an easy, quick reimbursement and a costly denial. When a claim is denied and must be resubmitted, your staff must first look into why the denial occurred before making edits. A claim re-submitted without investigating the cause for the denial may be incorrectly edited and therefore denied again. Without proper follow-up, your staff may misidentify the reason for the denial, or fail to realize there were multiple denial causes. Checking the cause of each denial as they occur will not only prevent the claim from being denied a second time, but also provide your staff valuable insight into common reasons for claim denials over time. With ECLAT Health Solutions, your billing goals become our billing goals. Our medical billing experts look closely at every step of your claims process to ensure that your practice sees less claim denials and more revenue. We work as an extension of your facility, and provide individual, customized attention that our clients call “The ECLAT Advantage”. Partner with a company that will help your facility earn a healthier claims process. Contact ECLAT today to learn more about our medical billing services!